Understanding the timeline of events leading up to the events that occurred on June 6th of 1996 in the Routier home on 5801 Eagle Drive requires analysis of occurrences in the neighborhood and inside the home. A number of unusual vehicle sightings took place in the time frame surrounding the murders. 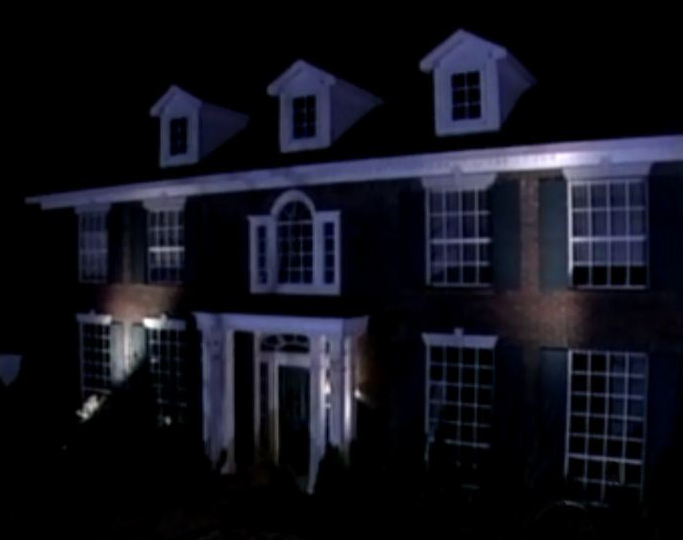 A black car was observed by many people in the vicinity of the Routier home. An attempted break in was reported as occurring about half a mile from the home about an hour before Darlie and her sons were attacked. Additionally, a woman named Darlene Potter observed two suspicious looking men in the early morning hours of June 6th. Read more about the above occurrences here. Another important consideration is the time frame surrounding Darlie’s 911 call to police. The prosecution claimed Darlie had enough time to commit the murders, deposit a bloody sock several houses down a dark alley behind the home, return to the home, slash her throat, inflict other injuries, and stage a crime scene. Darlie had a very limited amount of time to accomplish all of this, however, because her five year old son Damon survived his injuries until a paramedic began attending to him. The prosecution’s theory is based on the argument that Darlie took the time to stage a crime scene, cut her throat, slashed her right arm (even though she is right handed), and ignore the fact a living witness to the events remained. Damon was observed moving, gasping for air, and looking around the room by the first officer on the scene. The paramedic stated that when he got to Damon there was still light in his eyes, and he was fighting for his life. Read a comprehensive breakdown of the timeline surrounding Darlie’s 911 call. This shows that Darlie did not have enough time to do everything the prosecution claimed because of the short window of time Damon could have survived his injuries. Other claims made by police and prosecutors are called into question when one analyzes the 911 call and the timeline. View a video outlining the timeline events and rebutting the prosecution’s claim Darlie murdered her sons, attacked herself, and staged the crime scene.